Pin Payment (PP) is an online payment system from Australia. 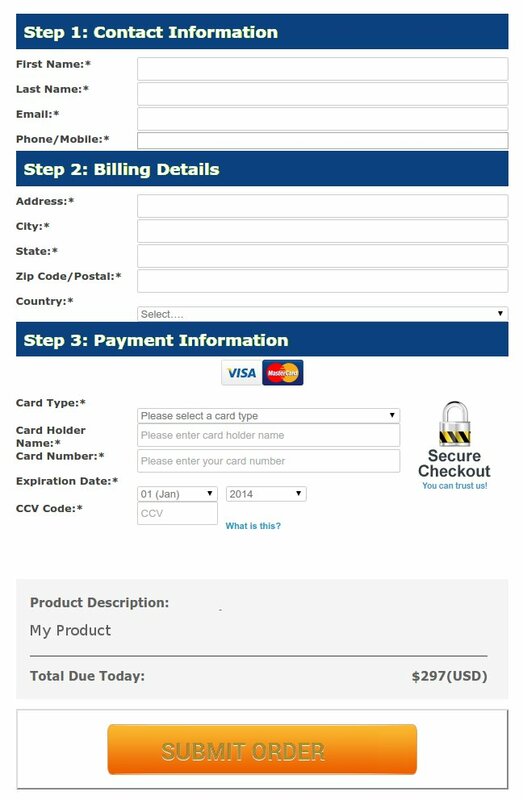 Like Paypal, They also offer some API so it can be integrated easily with outside system. They have a good documentation that any developer can learn how to use the API’s.